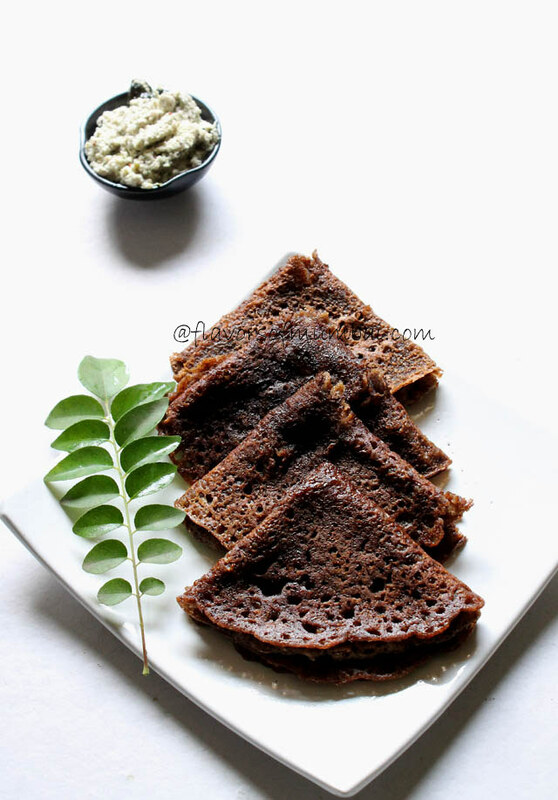 Healthy Ragi Dosa which can be made instantly ! In India Ragi known as nachni Or finger millet is my favorite ingredient. Generally dosas require fermentation process. 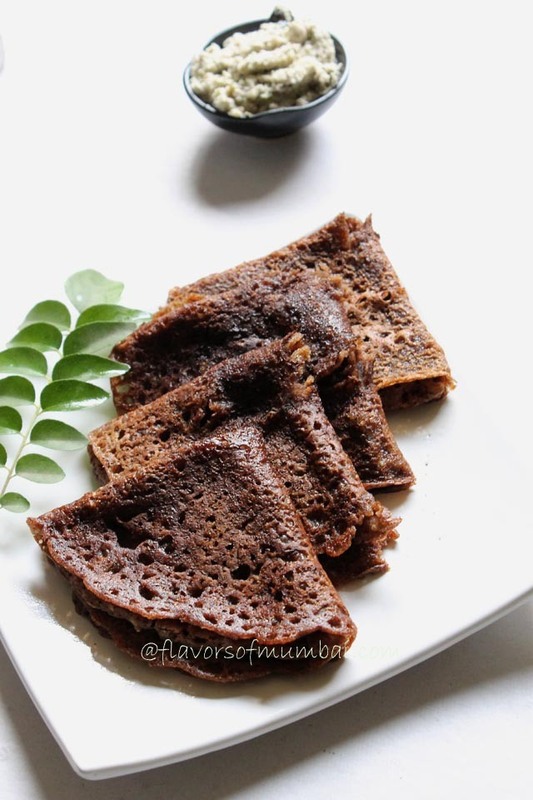 Although this is fast, easy and convenient recipe for Instant Ragi Dosa. It happens with everyone due to lack of time, forgetfulness in soaking grain, grinding then fermenting consumes a lot of time and energy. So came up with a quick way of dosa which also has semolina. I have added semolina to the flour which gives nice texture, body and taste to the ragi dosa. 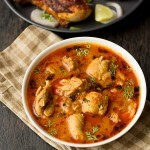 This dish is made with few basic ingredients easily found in your kitchen. I have used organic ragi flour for a healthier version. You could use plain ragi flour Or organic ragi flour which is easily available in stores. Generally tend to buy organic stuff like organic salt, rice, sugar, grains etc. As organic ingredients are pure and free from harsh chemicals. Although they are little expensive but better to eat healthy stuff. Atleast basic food organic ingredients like rice, sugar, wheat flour, grains can be purchased. Ragi is generally eaten in Southern India. Some benefits of ragi are they have good amount of calcium, iron and minerals. Also ragi is economical unlike other grains. It also keeps diseases like osteoporosis, bone diseases at bay if you eat them regularly. 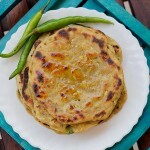 Also there are lot of varieties of dish made from ragi flour like dosas, idlis, rotis, bread, desserts, savories, papads etc. I eat ragi oats porridge almost thrice a week. Ragi is essential in my diet. My hubby was hungry last sunday evening. So I just thought of coming up with this version of dosa. To my surprise hubby loved it and asked for more. So have decided to make these quite often. I have tried some healthy ragi recipes like Ragi Oats Porridge, Ragi Dosa Recipe, Ragi Wheat Ladoo, Ragi Poori and Goan Dodol Recipe. If you have any good recipes made with ragi do share them. Dosas should be handled gently else they might break while frying. It’s important to cook dosas from both sides on medium heat else they would taste raw. 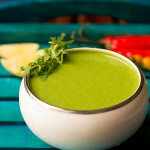 For variation you could add chopped onion, green chilies, fenugreek leaves Or coriander leaves. It’s imperative to add hot boiling water for semolina to soak quickly. Vegan friends could skip yogurt and add water instead. Combine ragi flour, semolina and salt. Add boiling hot water to the mixture. Give a nice whisk. Cover with a lid for 10 mins. Now remove the lid add yogurt and whisk again. The batter should be lump free and smooth. 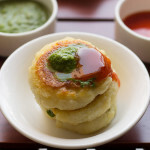 The dosa batter should be of medium consistency nor too thick nor thin. Add lastly baking soda and mix again. Heat a non-stick pan spread some oil over it. Spread the batter evenly over the pan to make an oval shape about 5 inches. You could spread the batter by swirling the pan Or use a metal bowl. Cook on both sides until they are golden brown. Add little more oil for frying. Repeat the same with the rest of batter. 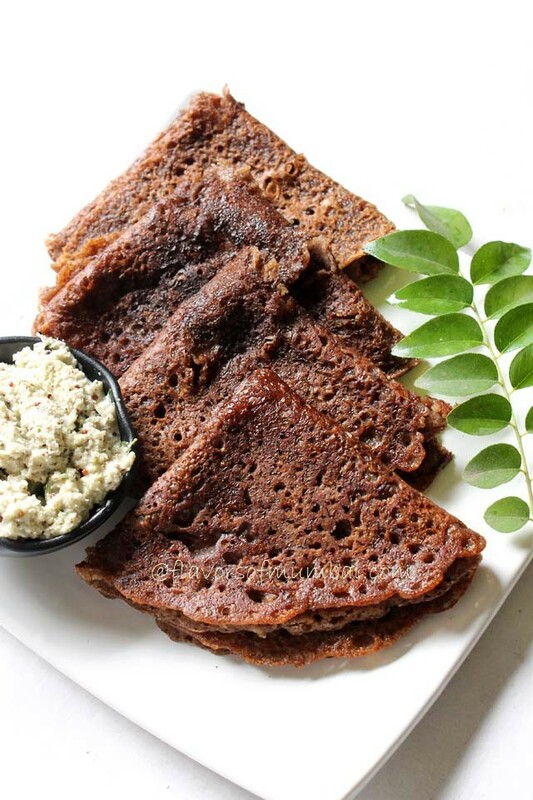 Serve the ragi dosa hot with coconut chutney. Calories calculated per serving. 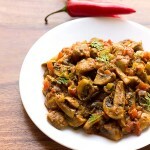 This dish is very high in calcium, minerals, phosphorus and vitamin B12. Hi Maria! :)..how long can i store this dosa batter, if i keep it in the fridge? is this supposed to be consumed within the same day? Its nice. I want to know some more items with ragi dosa for diabetes. 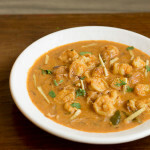 Very eady recipe, loved it.